Applications for 2017/18 Club Grants funding are now open. Applications for funding are now completed through Club Grants. All applicants must register prior to completing an application for funding. 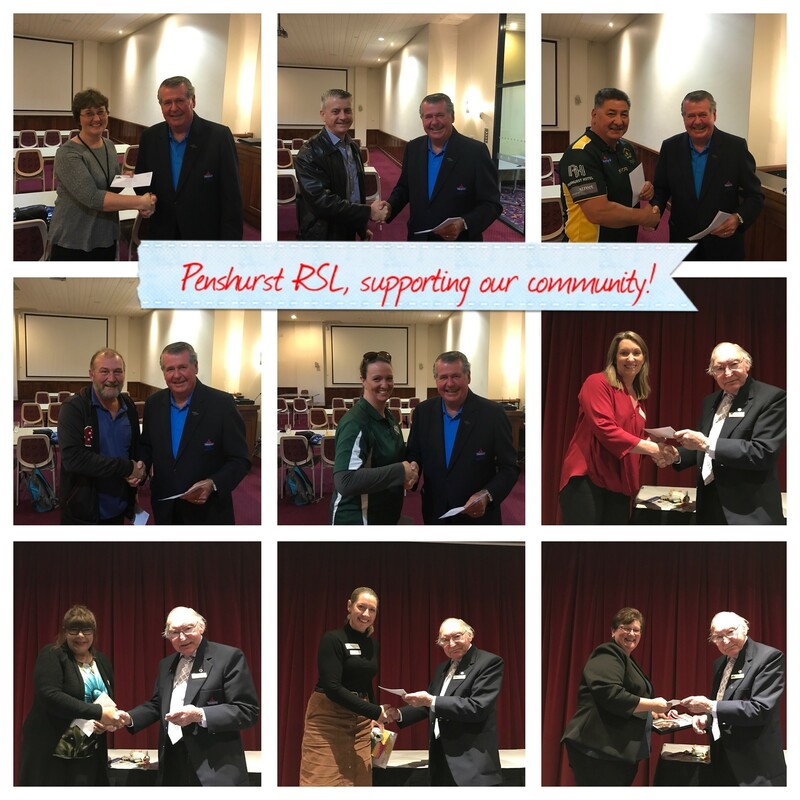 In addition to the above, Penshurst RSL also supports and works with various social groups and sporting bodies. 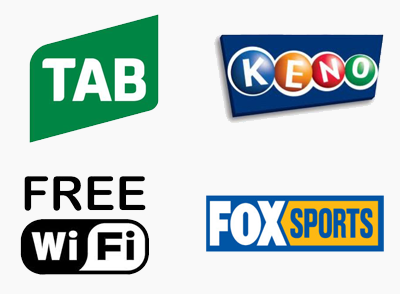 For contact details in regards to these sub clubs and social groups, please click the link below.